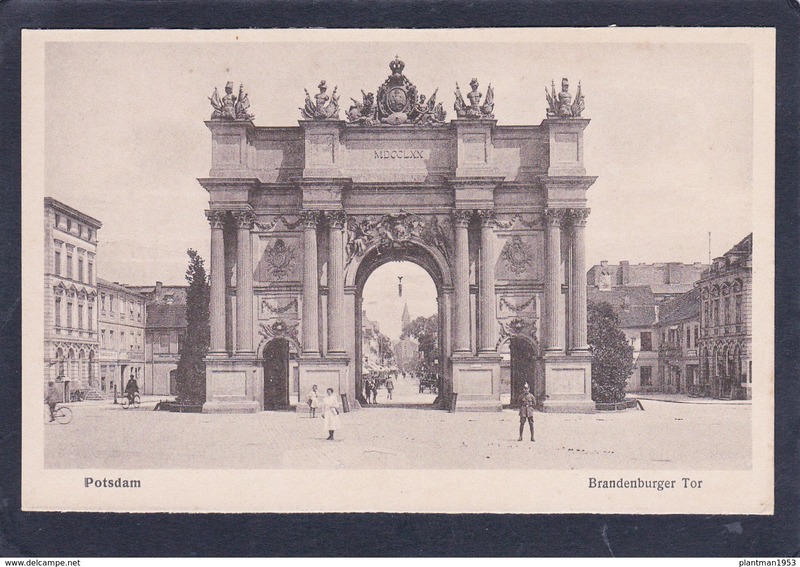 Brandenburg - Old Postcard of Potsdam,Brandenburger Gate, Brandenburg, Germany,V16. SIZE=140mmX90mm.APROX, Card in a fair condition.with small marks or Small Corner creases. PLEASE SEE PHOTO AS THIS IS THE CARD YOU WILL GET. The black frame is to show edge of the card only. 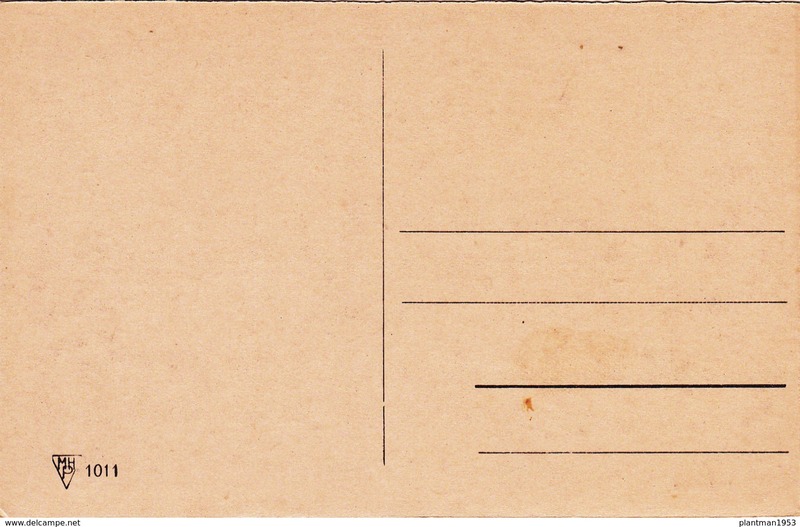 Card in a fair condition.with small marks or Small Corner creases.